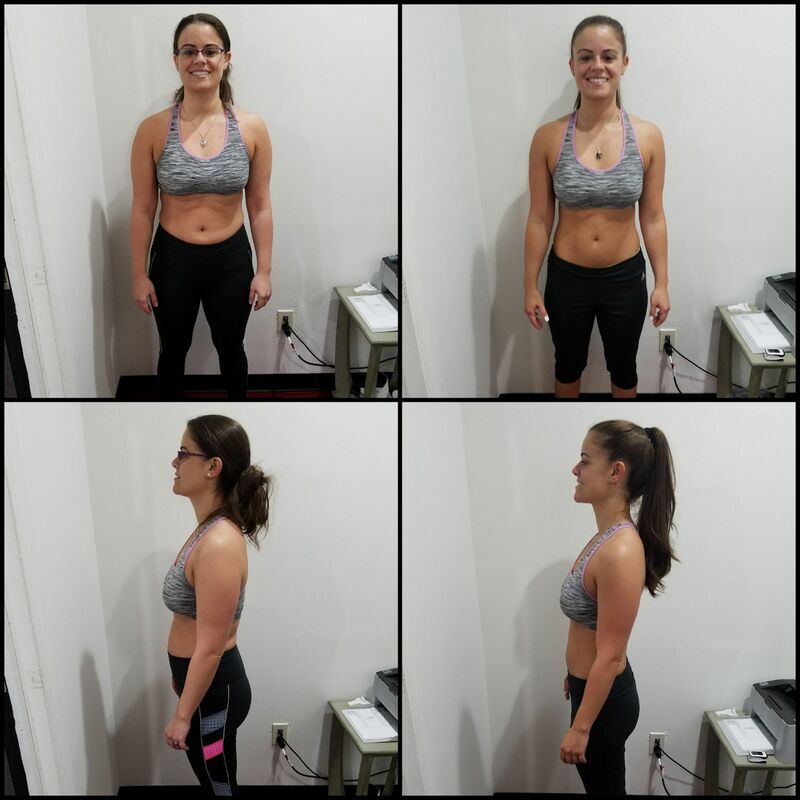 "When I started training at PHP my goal was to get my weight down to 135 pounds so I could look my best at my wedding! I tried for over a year to achieve this goal but I was unsuccessful, with the demands of work and life I struggled to stay consistent enough with my workouts and nutrition. I even worked with multiple personal trainers throughout that time but was unable to reach my goal. 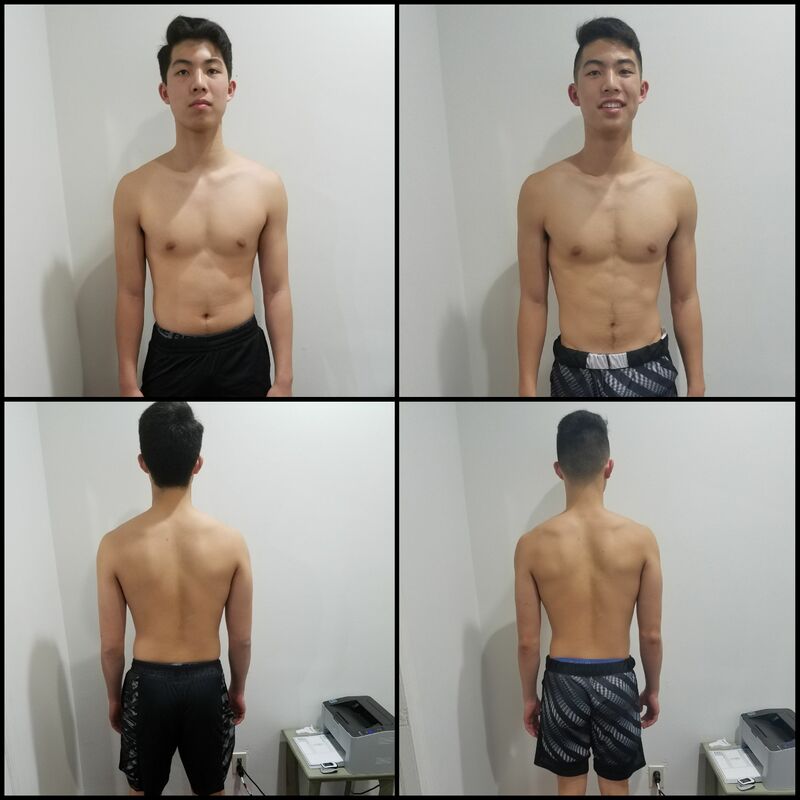 In the 5 months training at PHP leading up to my wedding, I was able to lose 14lbs of fat! I also loved all of the great mobility drills and exercises that really helped my body feel stronger. 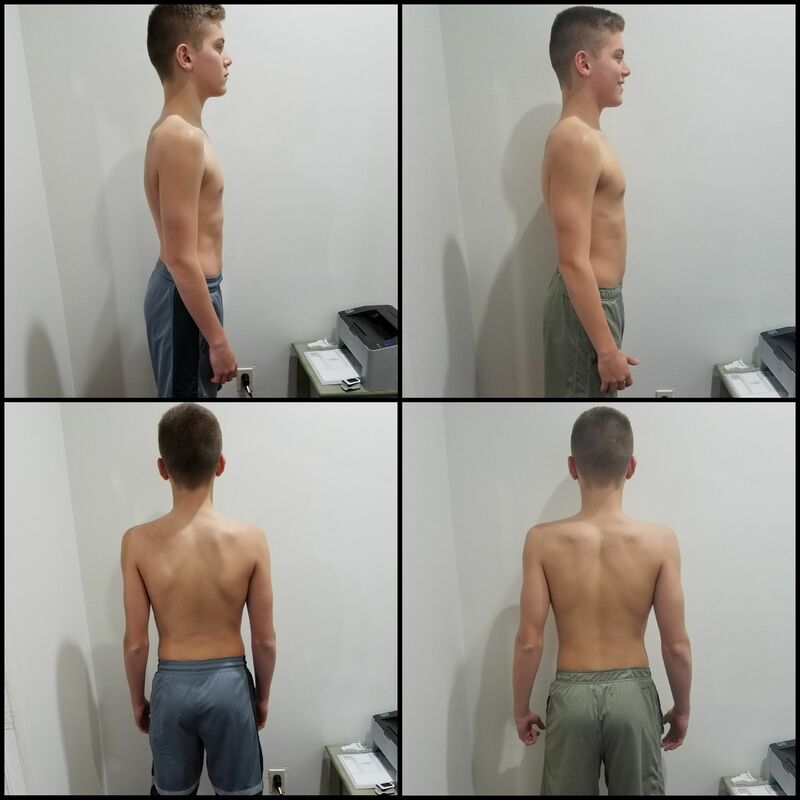 I started out with basic strength exercises and was able to progress to be able to do pull-ups! Which was always a goal of mine! I am in the best shape I have ever been and I am feeling excited and confident for my wedding day!" 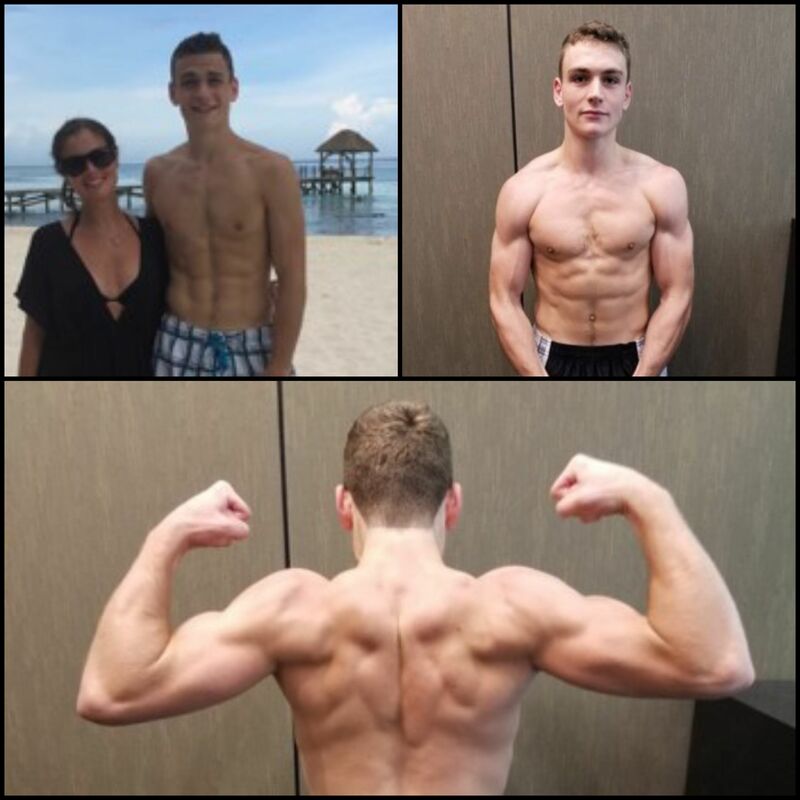 "I have been able to eliminate my back pain, and definitely create the V in my physique! I have lowered my body fat percentage 6% to reach my goal of under 15% and significantly increased my strength. 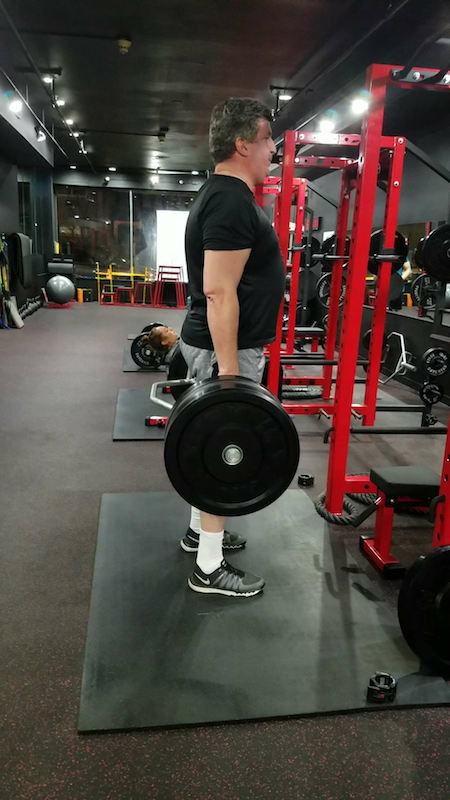 I am now able to deadlift 325lbs which is more than 2x my body weight! I believe I now have found the recipe to accomplish my goals which is empowering and to me is even more important than accomplishing the goals themselves. I have learned how to train and eat properly and feel in control because of these new-found skills." Read more about Dan's story HERE! 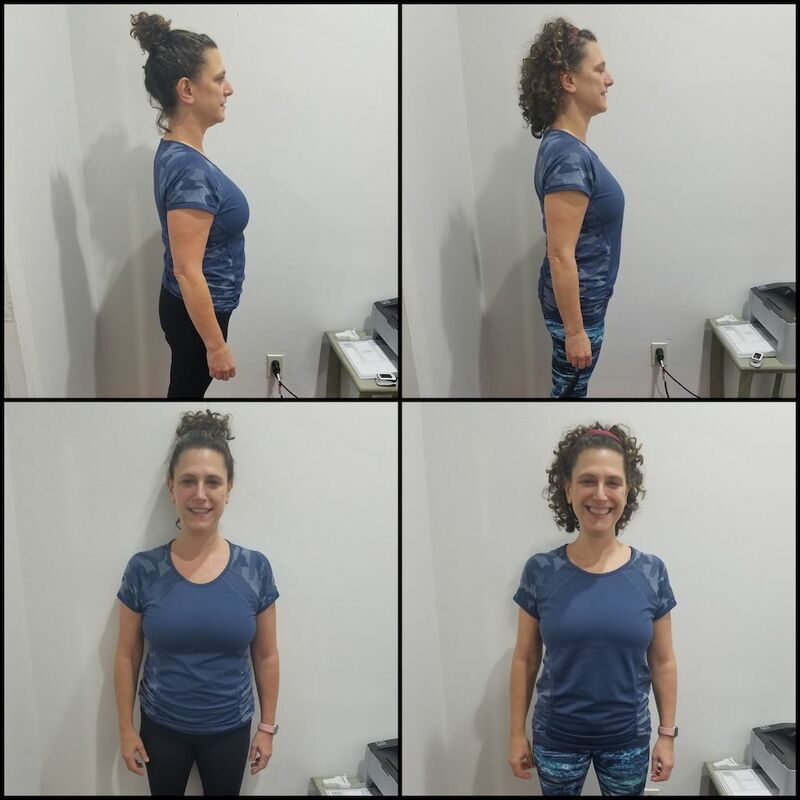 "My results have truly been lifesaving, I have significantly improved the function of my body and I am able to move throughout my day without the pain that I suffered from for so long. I am able to walk regularly and even do activities like jumping rope and playing squash which, I could have never imagined I would be able to! Not only that, I also have lost the 20lbs and 7% body fat that I had tried for 20 years to lose!" Read more about Debra's story HERE! 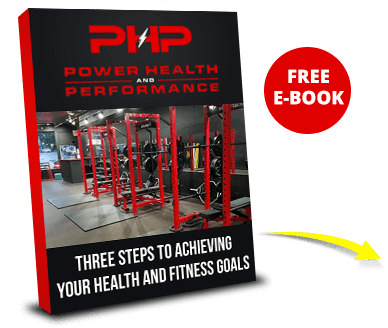 "When I started training I was significantly overweight (315 pounds) based on eating habits, lack of exercise, extensive travel and poor sleep habits. My primary goal was to lose weight. 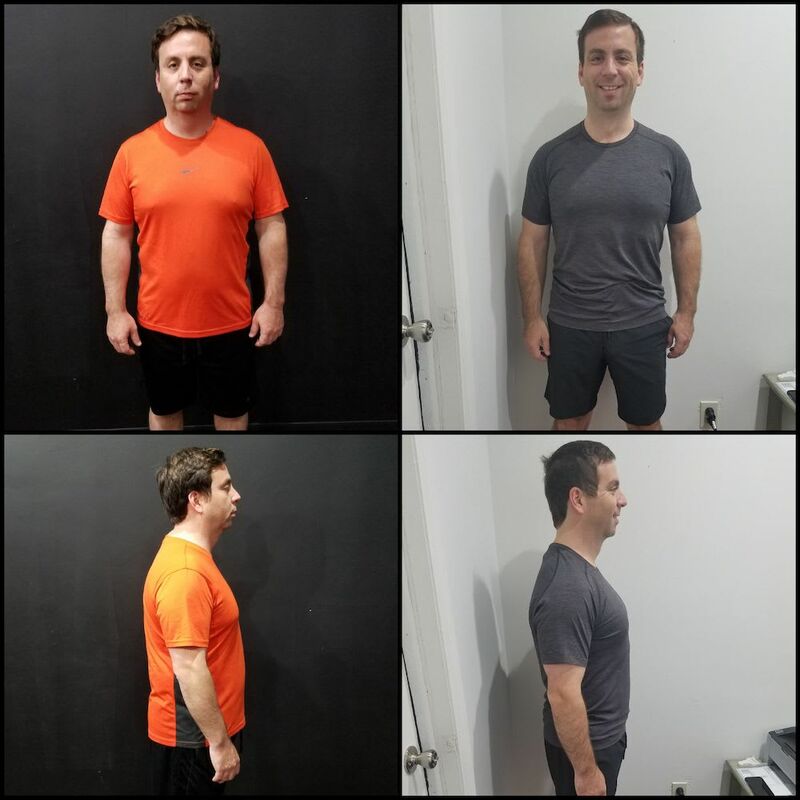 Over the course of a year, I lost 40 pounds, lost 10% body fat, changed my eating habits, dramatically improved my mobility and gained a much better sense of total well being and fitness. And now, after 5 years of not playing, I am able to play basketball 1-3x/week." 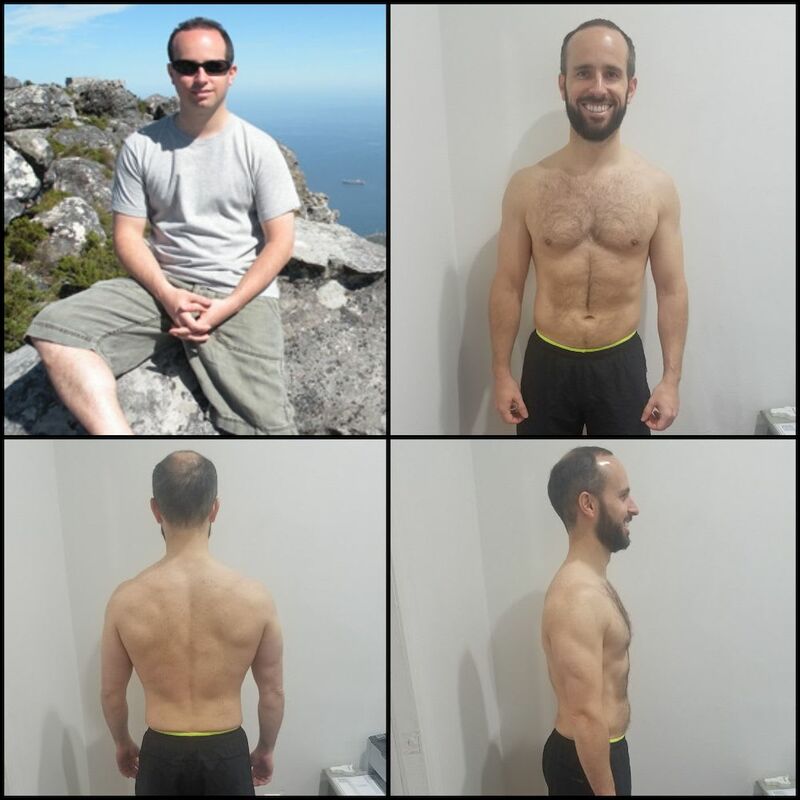 "I experienced great results throughout the months I trained. I learned a lot of valuable information about maintaining an all-around healthy lifestyle. I learned how to correctly weight train on a weekly basis. My athleticism increased greatly and I am definitely happy with the results. 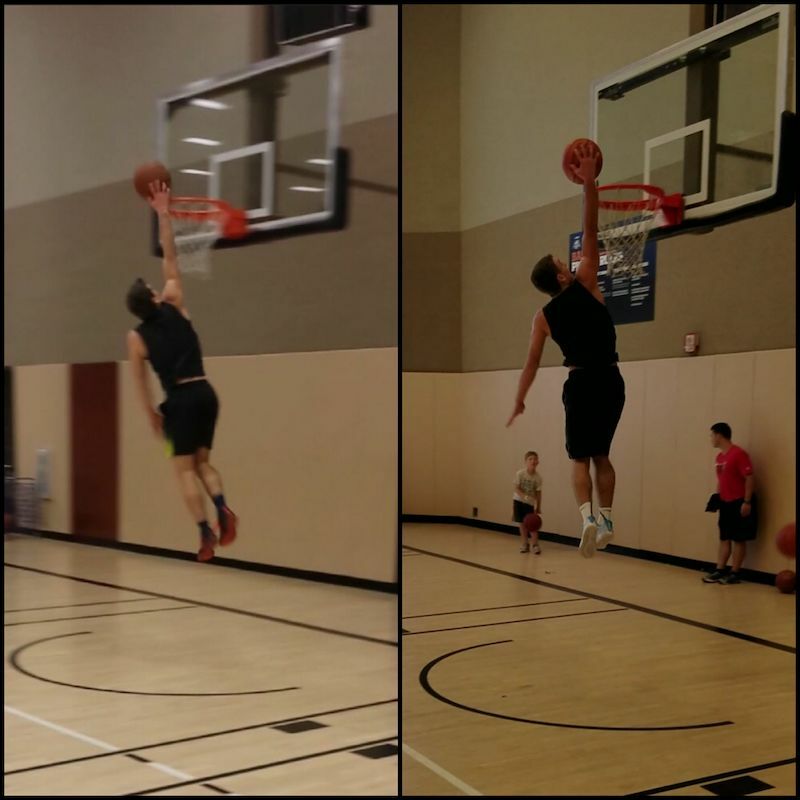 In 10 months of training I was able to gain 15 lbs of muscle, increase my single leg vertical jump by 6 inches, increase my two leg vertical jump by 8 inches and accomplish my goal of dunking!"